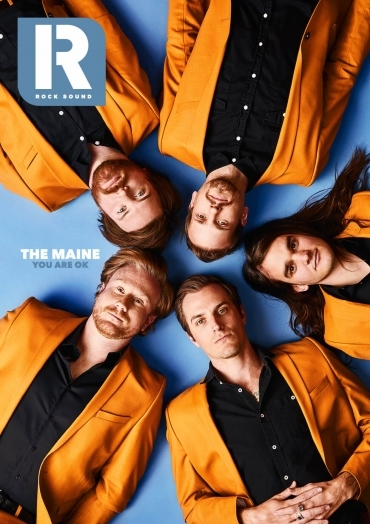 Please welcome The Maine to the cover of Rock Sound, and experience their spectacular ‘Live At The Orpheum’ EP - recorded at the Orpheum Theatre in their hometown of Phoenix, Arizona. 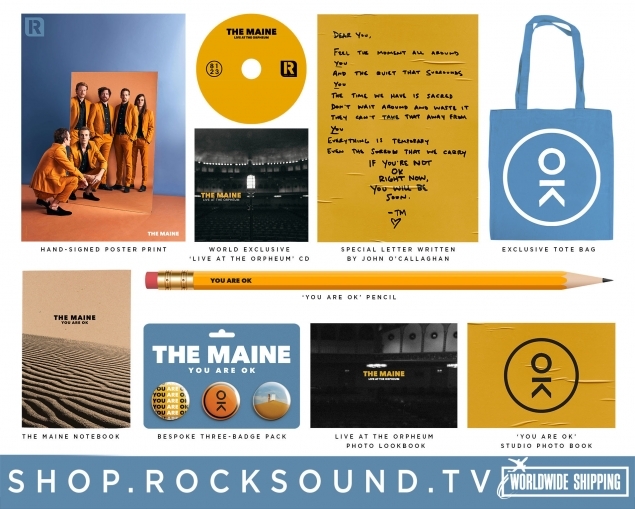 Limited to just 1,000 copies, The Maine 'Live At The Orpheum' CD features spectacular reworkings of ‘Slip The Noose’, ‘Numb Without You’, ‘(Un) Lost’, ‘Broken Parts’ and ‘Flowers On The Grave’. 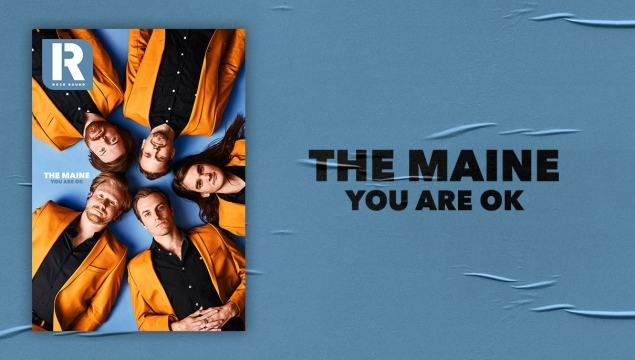 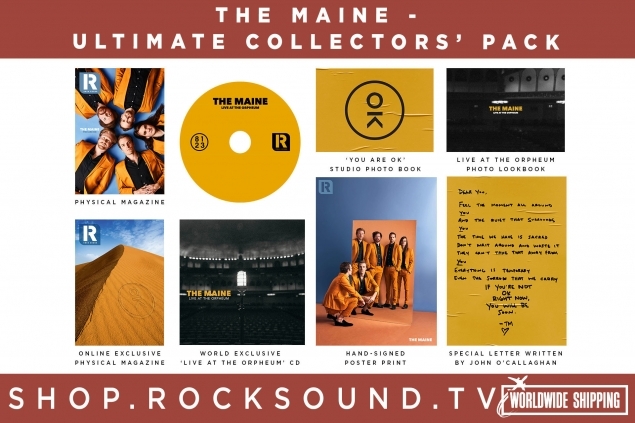 We've worked together with The Maine to put together some super exclusive packs just for you, featuring The Maine's 'Live At The Orpheum' EP, hand-signed poster prints, exclusive The Maine lined notebooks, exclusive OK tote bags and more. 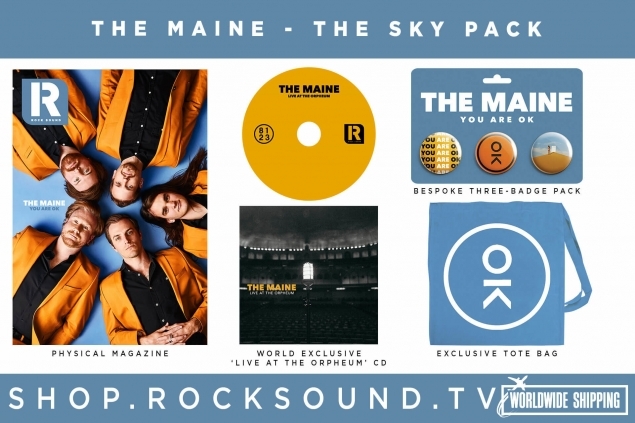 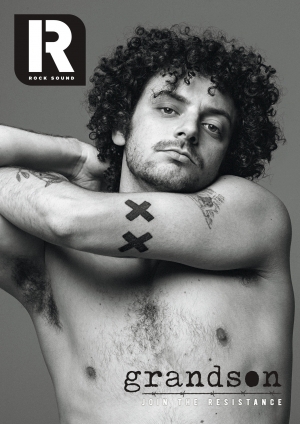 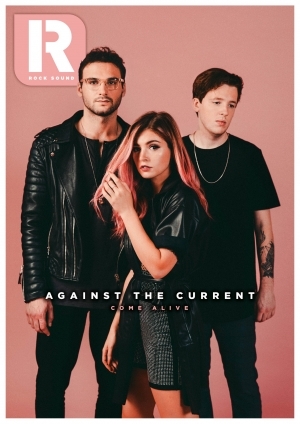 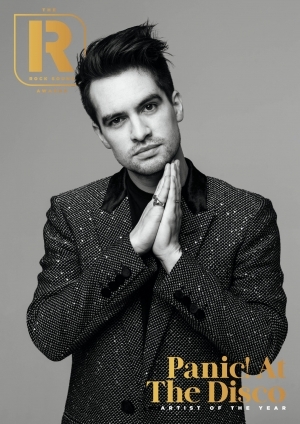 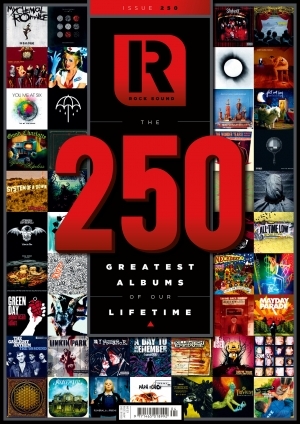 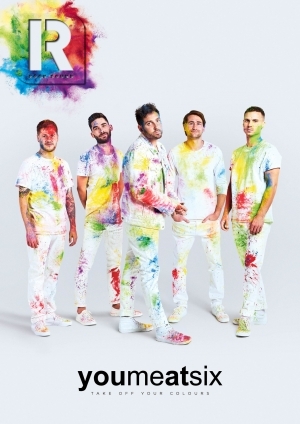 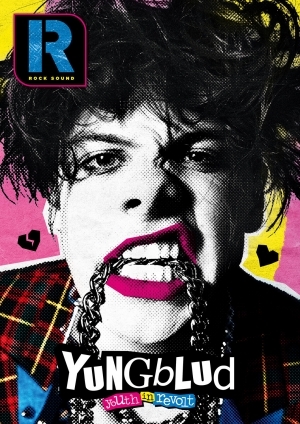 You can get your ULTIMATE COLLECTORS' PACK, SAND FAN PACK and SKY FAN PACKS with exclusive cover variants, hand-signed poster prints and so much more with worldwide shipping from SHOP.ROCKSOUND.TV now. 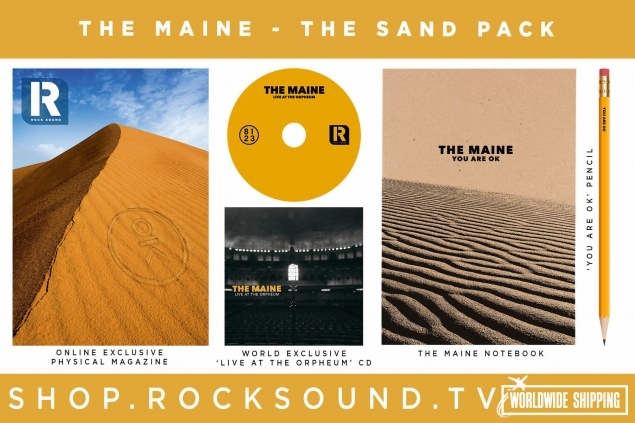 Orders are due to be dispatched from Friday, April 05.